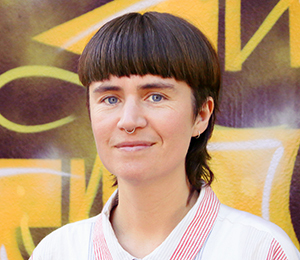 Emma works across all elements of DVRCV's PVAW delivery, focusing particularly on respectful relationships education through coordination of Partners in Prevention (PiP). Emma’s background is in education in both mainstream and specialist schools. 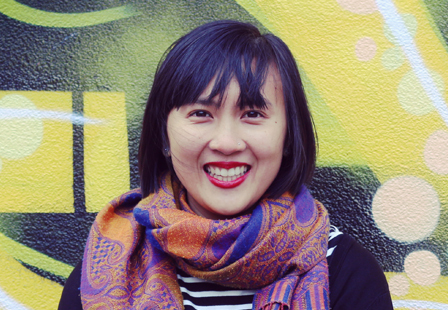 She has worked at CASA House and as a freelance consultant in the prevention of violence against women (PVAW) sector. 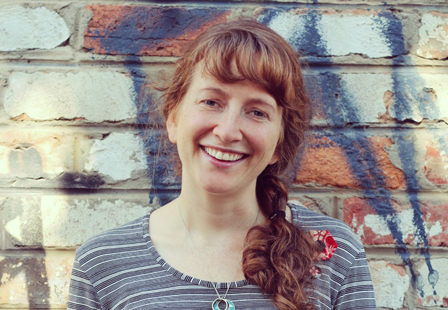 Emma is an experienced trainer and facilitator, previously delivering family violence response training, and a range of workshops focused on PVAW. Belinda has over 17 years of direct service experience with victim/survivors of family violence. She oversees a team of trainers and manages a portfolio of training packages and assessments (including designing and developing accredited training and assessments), as well as delivering in-class training. Belinda works with stakeholders to understand the needs of the sector and with different teams across DVRCV. 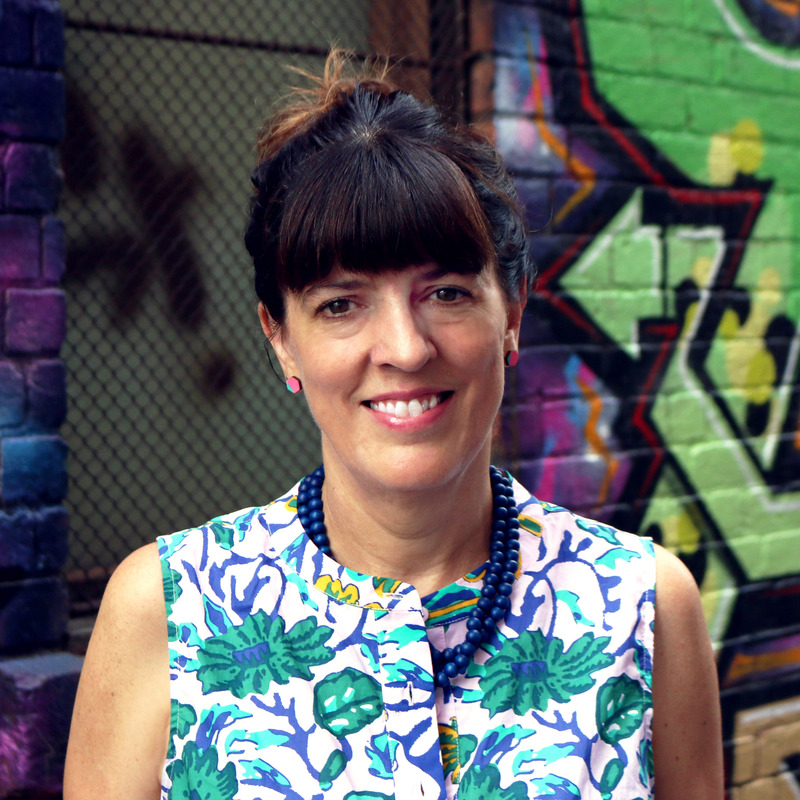 Zoe brings seven years of community sector experience to her role as family violence trainer. She’s worked for Legal Aid Queensland and cohealth and in family violence roles at Berry Street Northern Family and Domestic Violence Service and the Neighbourhood Justice Centre. Zoe has previously volunteered for the Centre for Multicultural Youth supporting young people during interviews with police. Anastasia comes to DVRCV with three years direct service experience supporting women in crisis and/or family violence as an after-hours, intake and crisis case manager, and telephone support worker. She has also worked on projects as part of the Oxbridge Human Development Research Group, and on independent research focusing on women in development in Indonesia. 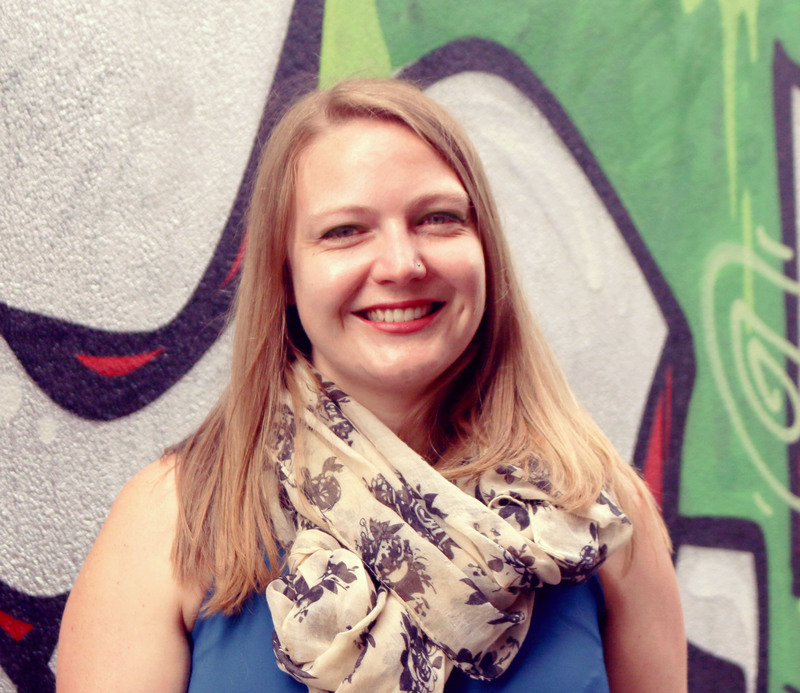 Prior to joining DVRCV, Jessica worked for five years at Women’s Health West in family violence crisis support; case management, court and intake support; and most recently, as the Risk Assessment and Management Panel Coordinator responding to high risk perpetrators of family violence. At DVRCV, she delivers training on how to recognise and respond appropriately to family violence. Julia brings to her role 15 years of experience in the community sector, providing a range of services to children, young people and families including arts and community projects, drop-in and crisis support, group work, counselling and art therapy. She has provided training and secondary consultation to other professionals about working with LGBTIQ communities and family violence. 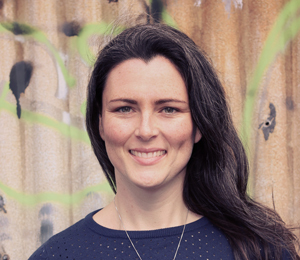 Before joining the team at DVRCV she was working as a children’s counsellor and group facilitator at a specialist family violence service in Melbourne’s West. After working in the corporate world for many years and completing her diploma, Catherine changed direction to work in community Mental Health Outreach. She then moved on to the Berry Street Family Violence team, working in intake, outreach case management and the Multi-Agency Triage team. Catherine's passion for educating others about responding to family violence led her to work as a trainer in the DVRCV Workforce Development team. 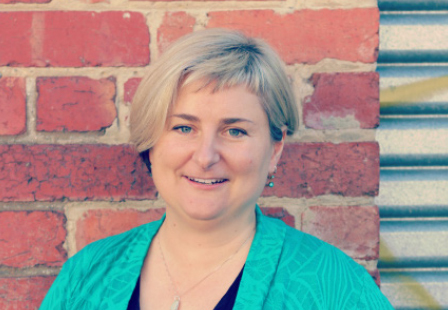 Maryanne brings over 15 years experience in prevention settings, and has expertise working across areas of social policy, community planning and advocacy within local government in Victoria. In addition, she has a comprehensive knowledge and understanding of the prevention of violence against women sector, and has led key projects to address gender inequality in the workplace. 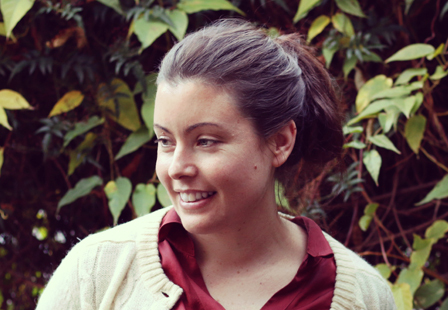 Maryanne previously worked as a sessional trainer at DVRCV for over twelve months, facilitating CRAF, Identifying Family Violence and Family Violence as a workplace issue training sessions. Subscribe to our mailing list to receive training updates straight to your email inbox. © 2017 Domestic Violence Resource Centre Victoria.